Yes, it's real. Unfortunately, the odds of trying some are slim much like the McDonald's Cadbury Creme Egg McFlurry. Looks like we're just going to have to make our own! 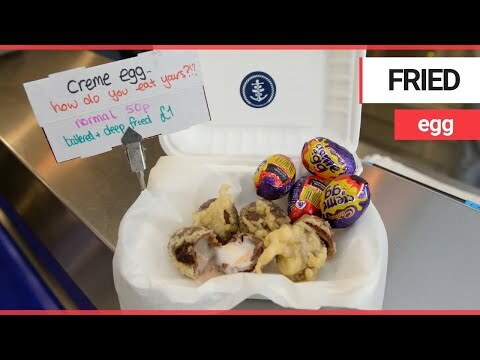 Deep Fried Cadbury Eggs Look Delicious!